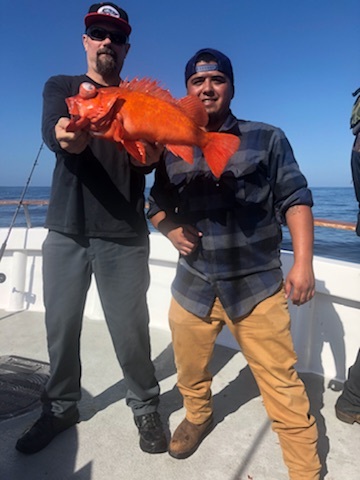 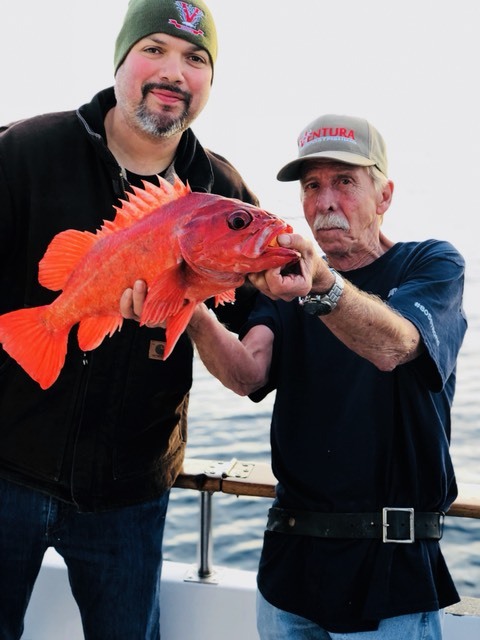 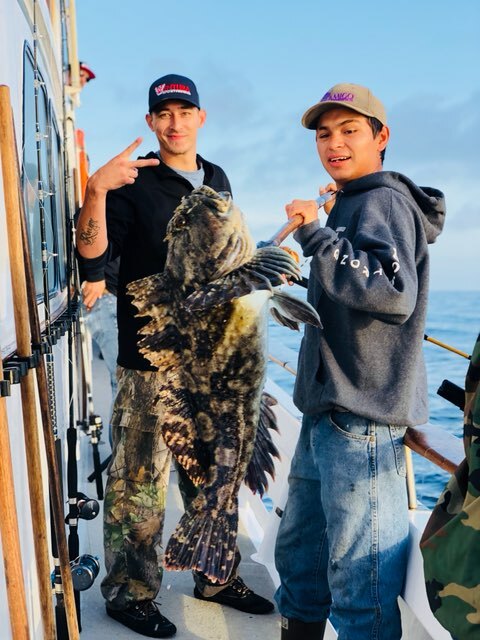 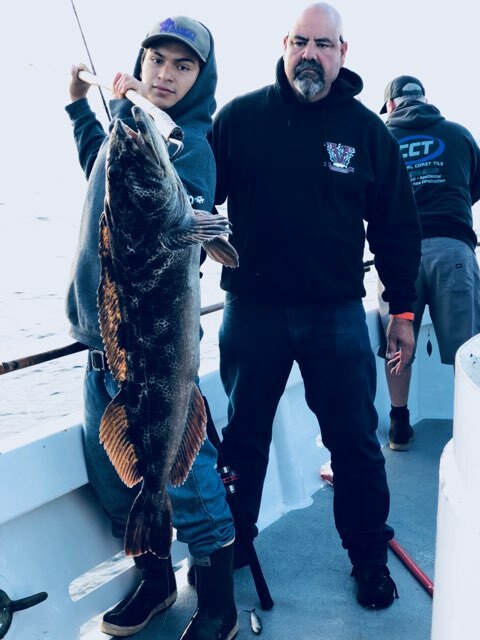 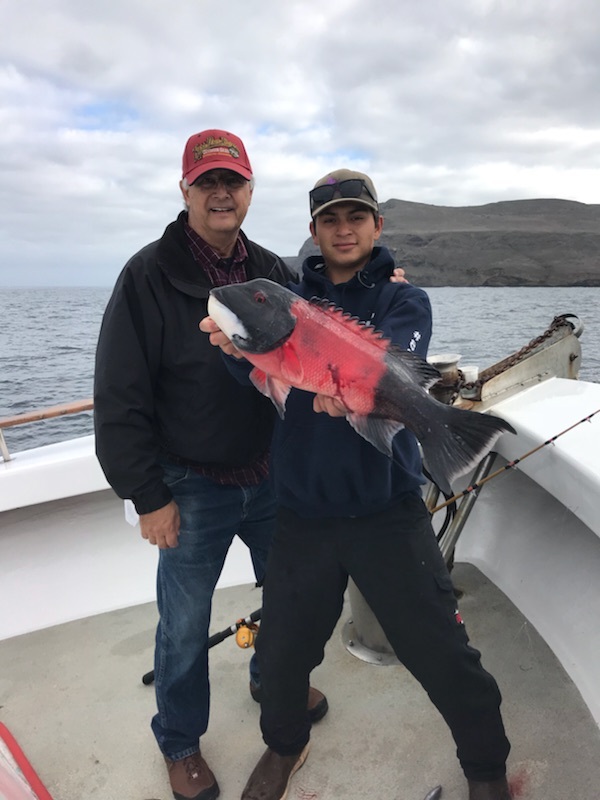 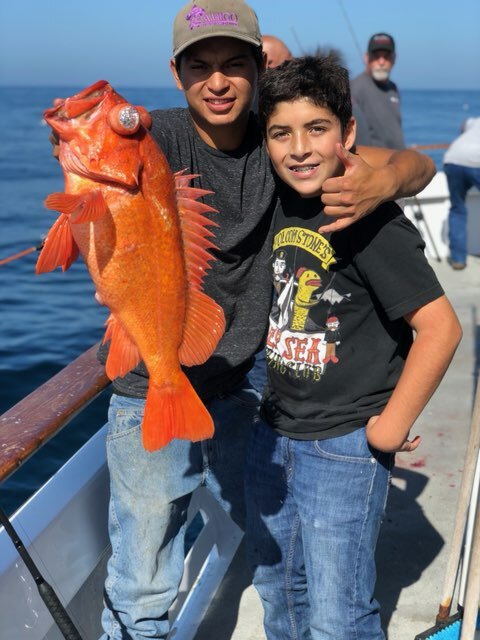 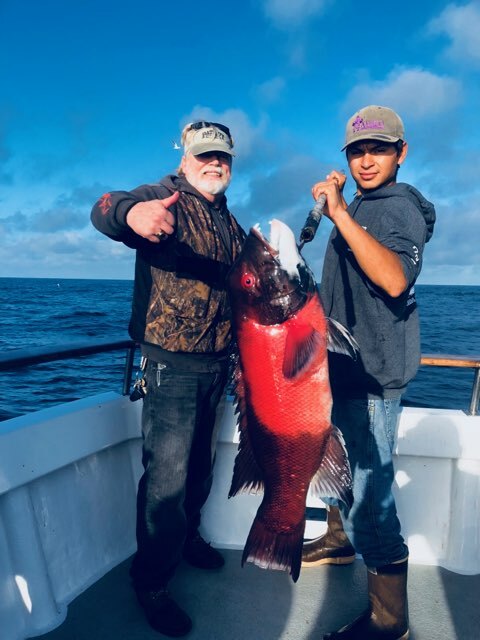 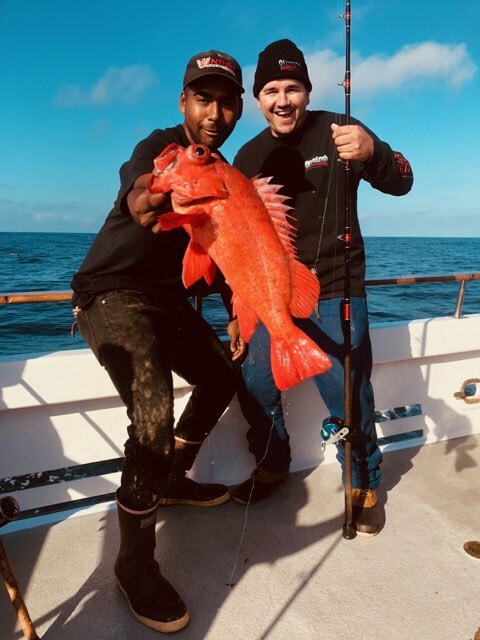 Amigo - Limits of Big Rockfish & A Lingcod Bite! 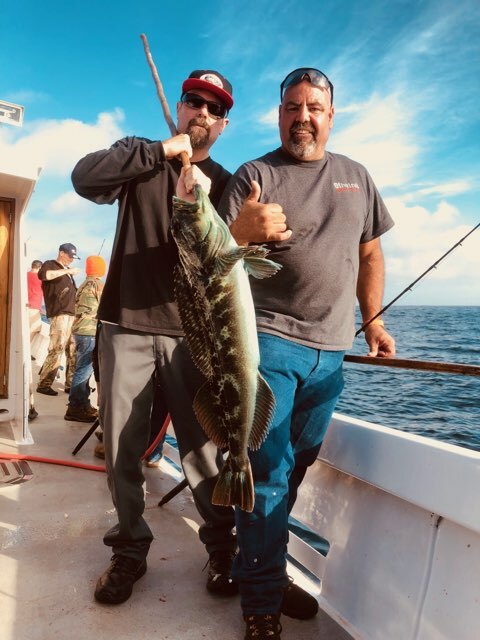 Limits of Big Rockfish & A Lingcod Bite! 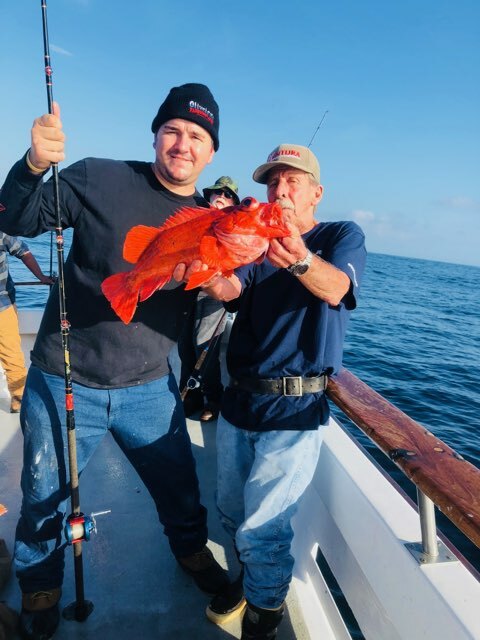 Rockfish & Whitefish on a Great Charter! 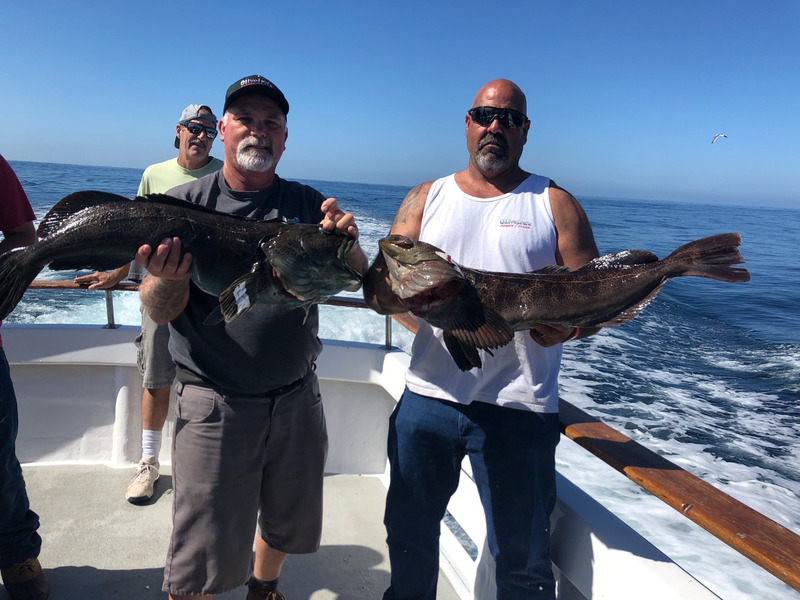 The Amigo Has A Few Spots Saturday Departing 10Pm Book Online!